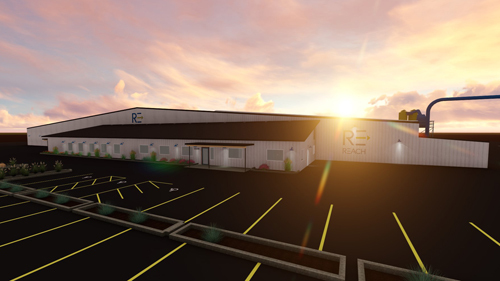 REACH has a mission to provide meaningful work for adults with mental and physical disabilities and other barriers to employment by operating two manufacturing businesses and a service business to support integrated community employment. NCIF provided $6.75 million in New Markets Tax Credit allocation to finance the purchase and renovation of a facility that has housed its operations since 1993. Once complete, the upgraded site will enable REACH to increase its manufacturing production by 25 to 30%, and will add to its employment and service base by approximately 13 new staff positions and 115 FTE positions for adults with employment obstacles. Craft3: Craft3 is a long-time partner of NCIF and a CDFI lender located in the northwest United States. Craft3 is playing a significant role in the project as a lender providing a USDA-guaranteed loan to the sponsor.